The Super Bowl this past weekend will be a night to remember for any Seattle Seahawks fans, but the Denver Broncos players and coaching staff will do their best to forget it, possibly forever. That will be pretty difficult of course, especially seeing as the lads over at The Guardian have immortalised the whole thing by making a LEGO version of it, and it's no less embarrassing for Peyton and company. 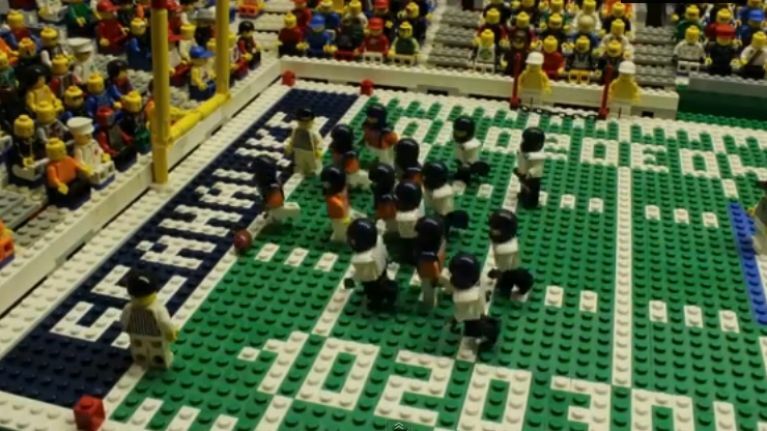 Even though they're just little bits of plastic, it looks like the Broncos LEGO figures managed to cope with the pressure a bit better than the real team did. Possibly because they're inanimate, we don't know.